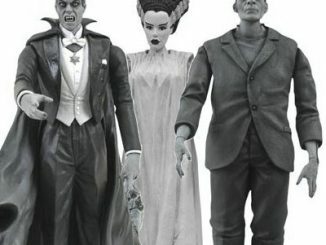 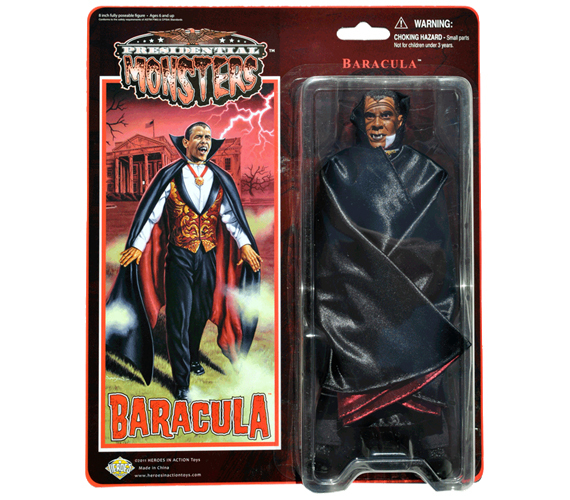 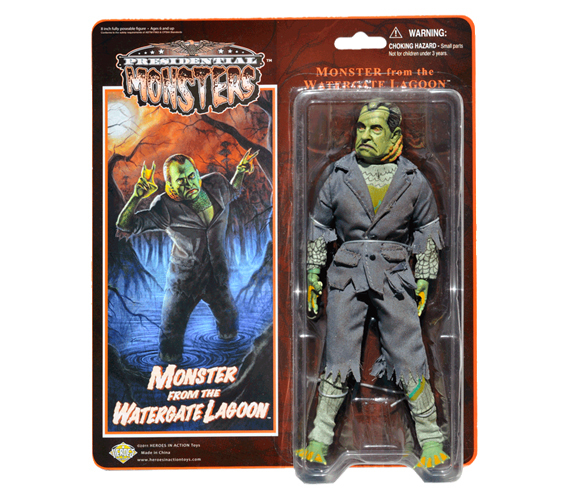 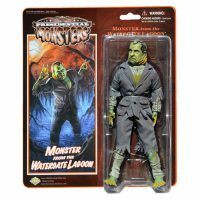 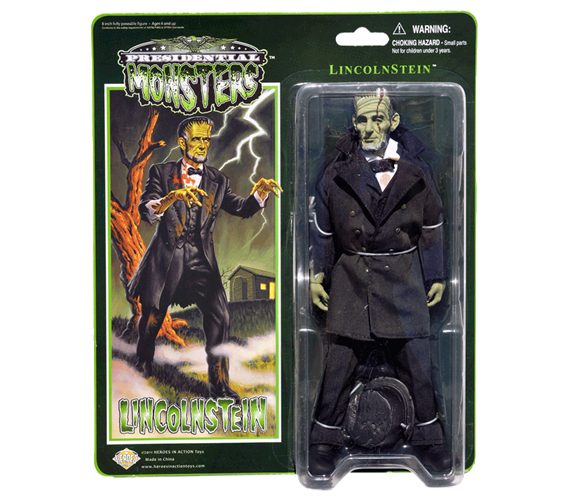 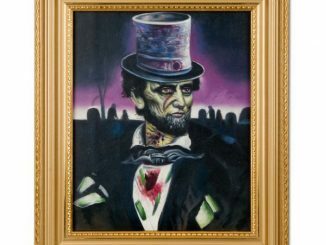 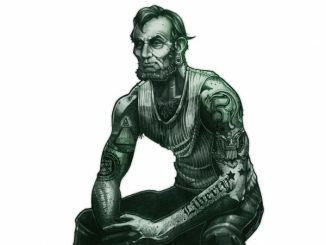 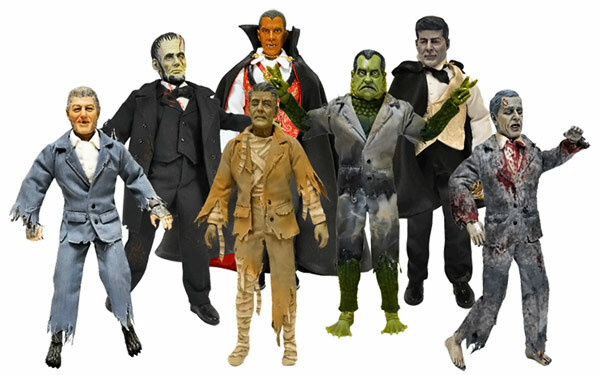 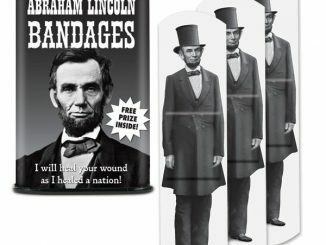 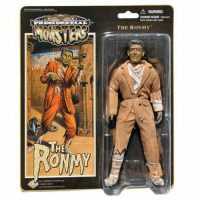 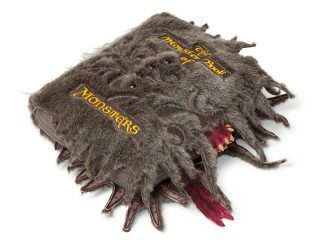 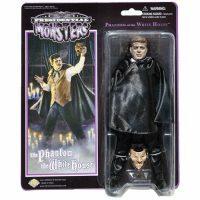 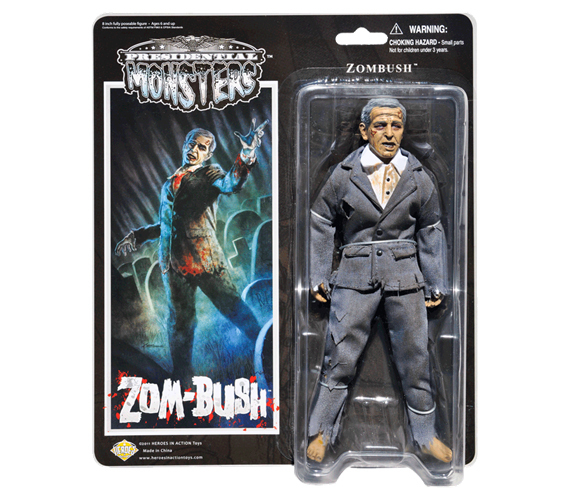 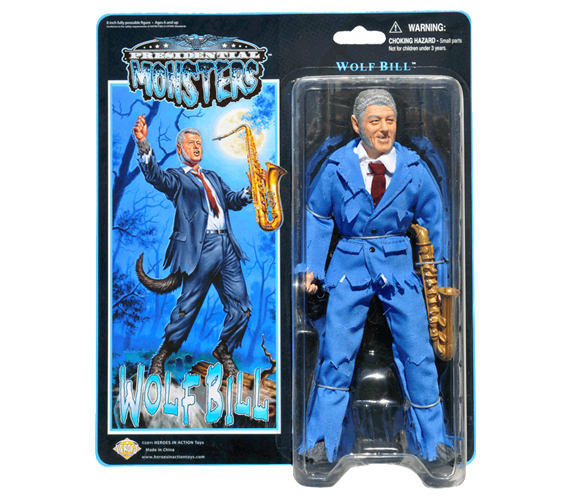 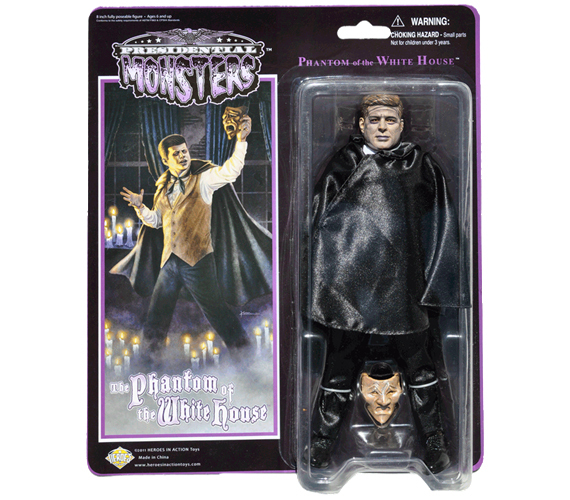 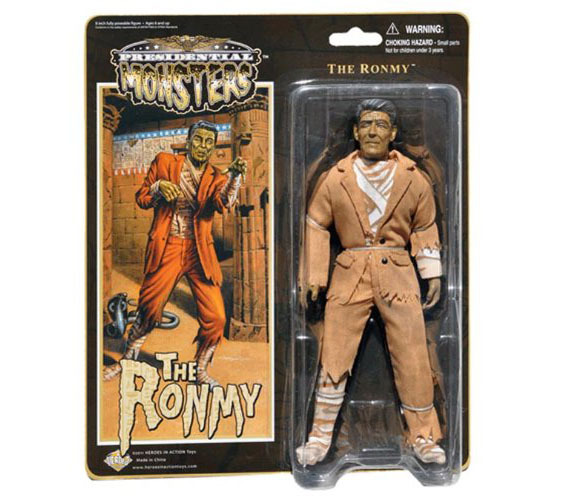 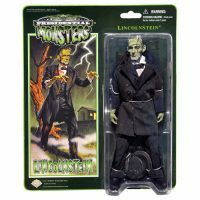 I think most people talk about putting a monster in the White House after every election but those words have never been more true than when talking about the Presidential Monsters Action Figures, a twisted collection that blends seven historic figures with the iconic Universal monsters of old-school Hollywood. 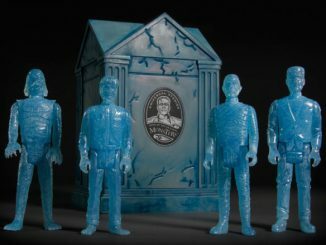 The White House staff will be covering the Oval Office in garlic while the Secret Service ditches their guns for flame-throwers if this macabre crowd of politicians ever decides to run for office…but these guys would definitely make high school Government class a lot more fun to sit through. 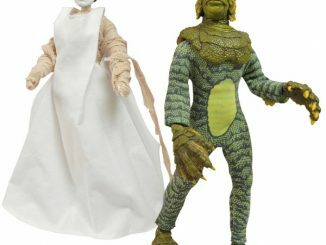 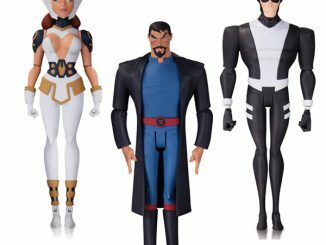 Each figure is 8 1/2-inches tall, fully poseable, and dressed in a cloth costume. 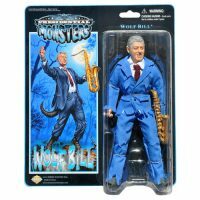 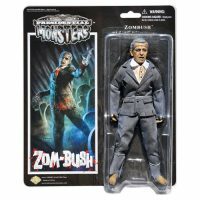 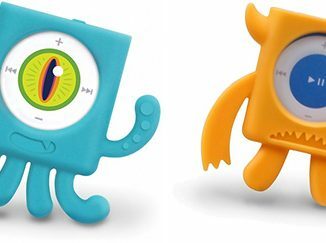 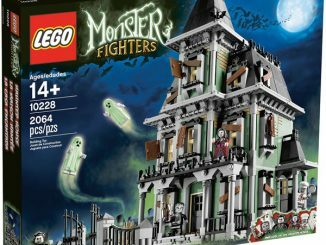 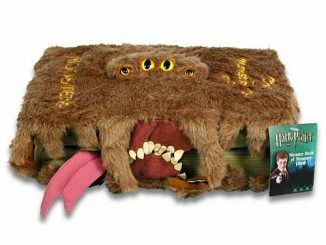 The Presidential Monsters Action Figures are available separately for $22.99 – $39.99 or as a set for $179.99 at Amazon.com.